The brand Bang & Olufsen has become synonymous with audio and video quality, selling some of the most lauded speakers in the world – though not without the accompanying hefty price tag. But their company history parallels the incredible change in technology that the audio world has undergone in the last 100 years. The B&O we know today got its start as a collaboration between two young men, only instead of the now clichéd garage, they used a farmhouse attic as their initial base of operations. And before all the glorious TVs and exotic speakers, it all started with the design and production of radios. 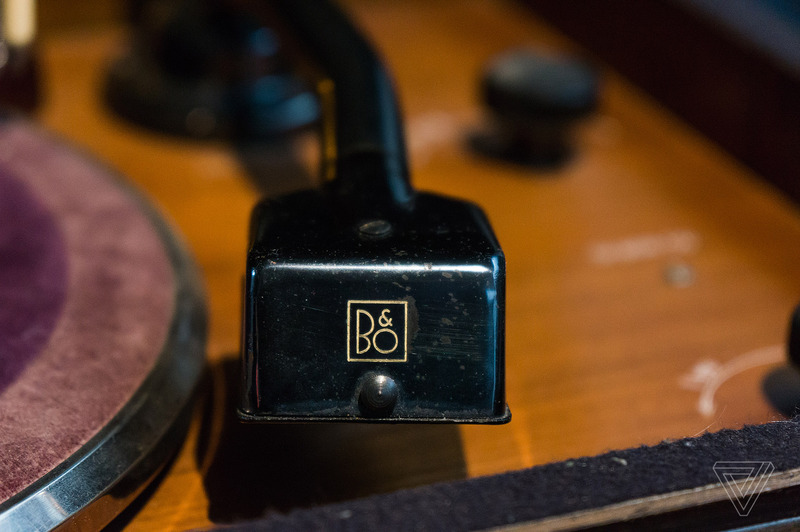 Vlad Savov’s article gives us a gorgeous glimpse of the Bang & Olufsen museum in Struer, Denmark, from the humble beginnings as a producer of radio components to the global company they are today.